More Americans Say Now’s A Good Time To Buy | Citadel Property Management Corp.
Spring is typically the season when housing market activity picks up. And this year – after a slow fall and winter that saw mortgage rates rising and affordability concerns increasing – the spring sales forecast has been a question mark. Will home buyers stay on the sidelines convinced that there are better conditions ahead or will they see declining rates and an increasing number of homes for sale as a sign that it’s a good time to buy? Well, according to Fannie Mae’s most recent Home Purchase Sentiment Index, Americans are feeling more optimistic and just in time for the market to heat up. 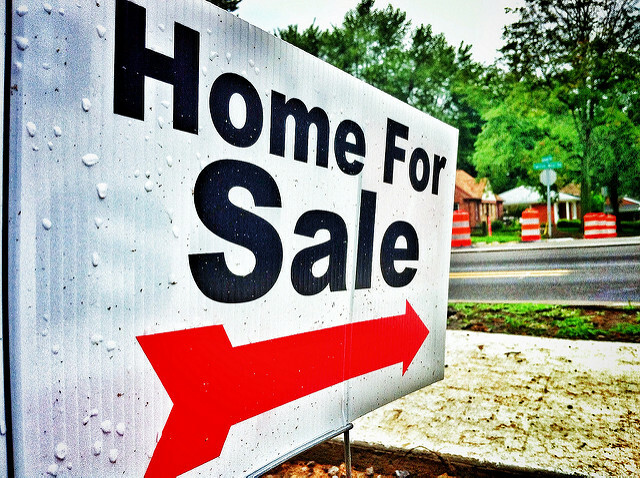 Results show a 7 percent increase in the number of respondents who said it was a good time to buy a home and a 13 percent increase in the number who think it’s a good time to sell. Doug Duncan, Fannie Mae’s senior vice president and chief economist, says things are trending in the right direction. “A brighter housing market outlook drove this month’s increase in the HPSI – a welcome sign from consumers as we enter the spring and summer home buying seasons,” Duncan said. “The results further corroborate the positive effect of falling mortgage rates on affordability, which we expect will help support a rebound in home sales.” More here.